The Voltage Relay G3600 is an over- and undervoltage relay. 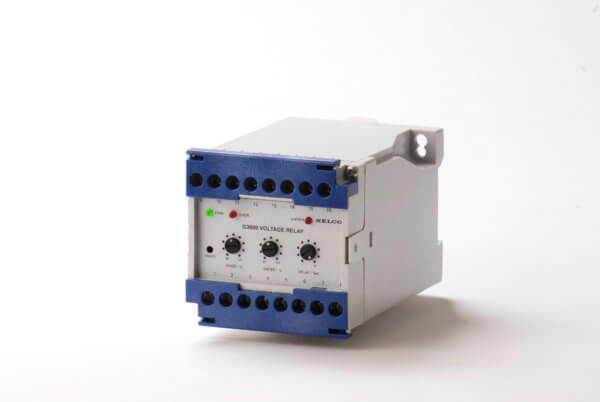 The Voltage Relay covers 63 to 690 VAC and has programmable scales. The SELCO G-Line relays are mainly intended for use in land-based applications. The SELCO G-Line relays provide an efficient solution for applications where flexibility and cost of purchase are the main issues. Despite a low purchase price, SELCO G-Line relays provide high quality, proper measuring techniques and a vast number of programmable options.